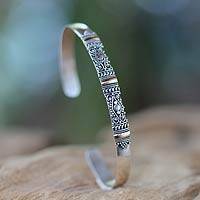 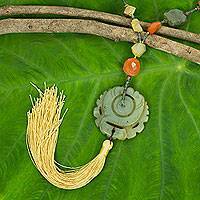 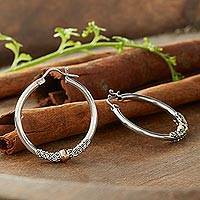 Welcome to Novica's Gold Jewelry Gallery! 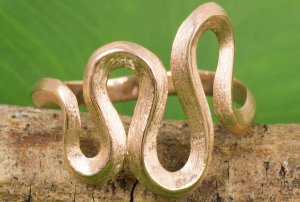 We hope you enjoy exploring our vibrant gold jewelry collection below. 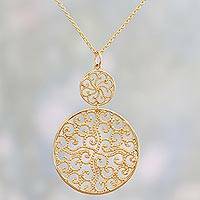 Millefiori Blossom Watch, "Millefiori Blossom"
Classic and refined, gold has been made into jewelry for centuries. 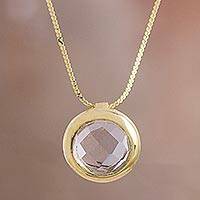 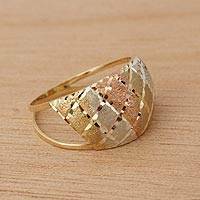 Available in various grades, colors and textures, gold jewelry can go from day to evening seamlessly. 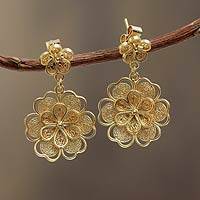 Gold is quite flexible and can be manipulated into gold bracelets, earrings and necklaces. 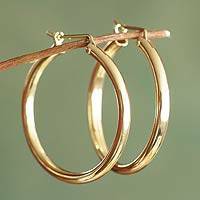 The higher the karat number, the higher the percentage of gold in your gold jewelry. 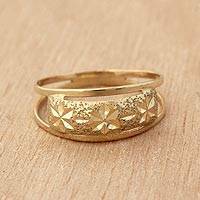 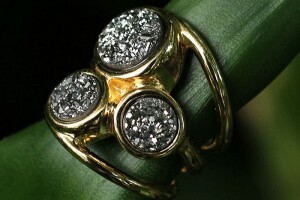 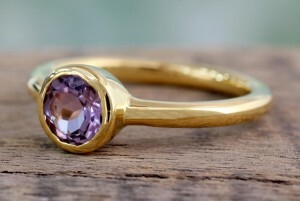 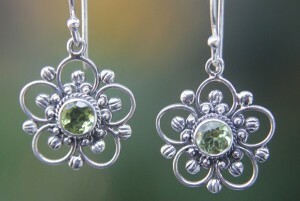 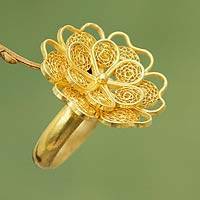 Known for gorgeous gold rings, the Jewelry of Minas Gerais is highly sought after. 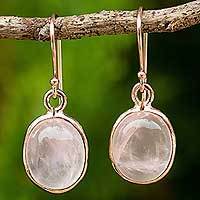 Minas Gerais is a Brazilian state known since colonial times for its abundance of gold and precious stones, especially in its riverbeds and subsoil. 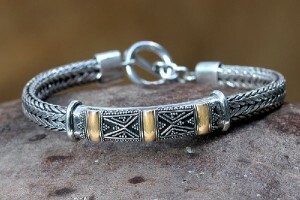 Gold jewelry pairs especially well with garnet bracelets, chokers and dangle earrings. 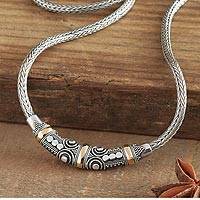 We have numerous pieces available, and hope you you enjoy touring Novica's gold jewelry gallery!